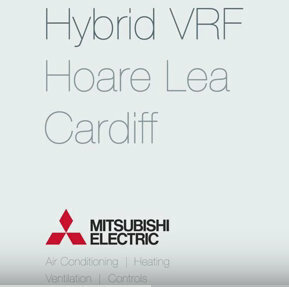 Mitsubishi Electric has launched a new video, which demonstrates the installation of its Hybrid VRF (Variable Refrigerant Flow) system into Hoare Lea’s Cardiff office. 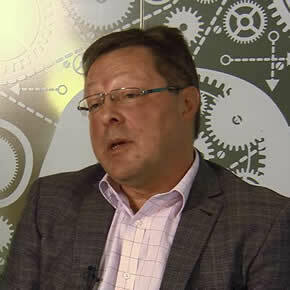 Wynne Harris, Managing Partner of Hoare Lea, Cardiff. 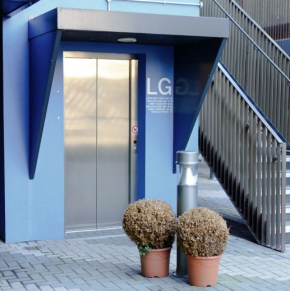 The video comprises interviews with Managing Partner of Hoare Lea Cardiff, Wynne Harris, and Tony Williams, Director of Cool Solutions; both men were responsible for installing the new air conditioning system. 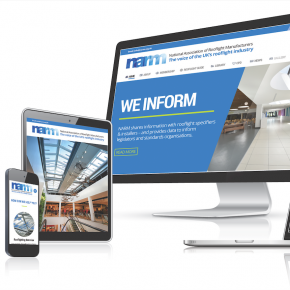 The interviews provide an insight into the roles and opinions of both the consultant and the installer. 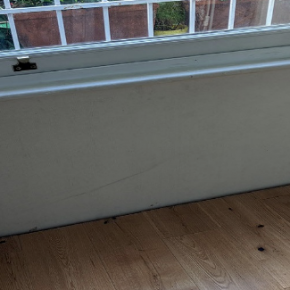 Developed to make use of water throughout occupied spaces, whilst still offering the two-pipe heat recovery associated with Mitsubishi Electric’s City Multi range, the company’s Hybrid VRF was deemed ideal for installation in Hoare Lea’s consulting engineer’s office. 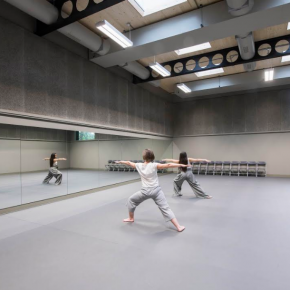 Hoare Lea will be monitoring the system’s operation in a live office working environment, and reporting back to Mitsubishi Electric.